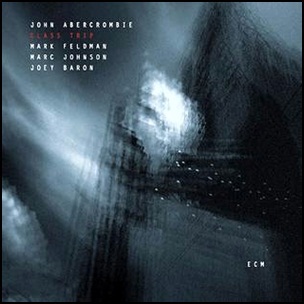 On April 26, 2004, “ECM” label released “Class Trip”,the 29th John Abercrombie album. 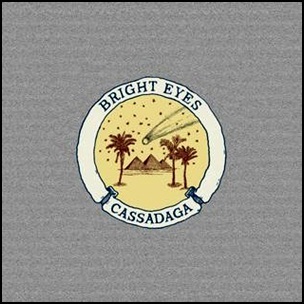 It was recorded in February 2003, at “Avatar Studios” in New York City, and was produced by Manfred Eicher. On February 5, 1997, “Cleopatra” label released “Manifest Destiny”, the eight, and final Brand X alb. 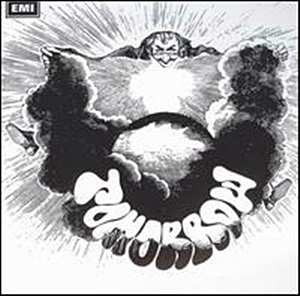 It was recorded February 1996, and was produced by Shawn Ahearn and Sami Kaneda. 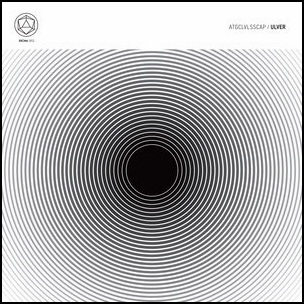 On January 22, 2016, “House of Mythology” label released “ATGCLVLSSCAP”, the tenth Ulver studio album. 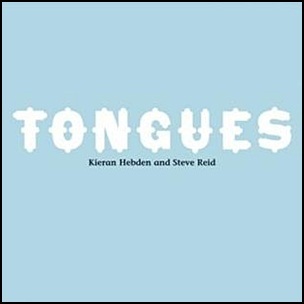 It was recorded in February 2014, at “Subsonic Society”, “Oak Hill Studios” in Oslo, Norway, and was produced by Seth Beaudreault, Ole Alexander Halstensgård, Anders Møller, Daniel O’Sullivan, Kristoffer Rygg, Jørn H. Sværen, Ivar Thormodsæter and Tore Ylvisaker. 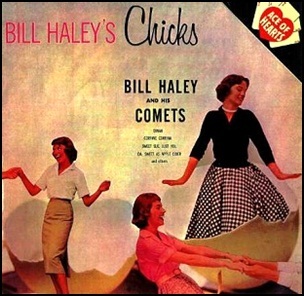 On January 5, 1959, “Decca” label released “Bill Haley’s Chicks”, the eight Bill Haley & His Comets album. It was recorded February – June, 1958, in New York City, and was produced by Milt Gabler.